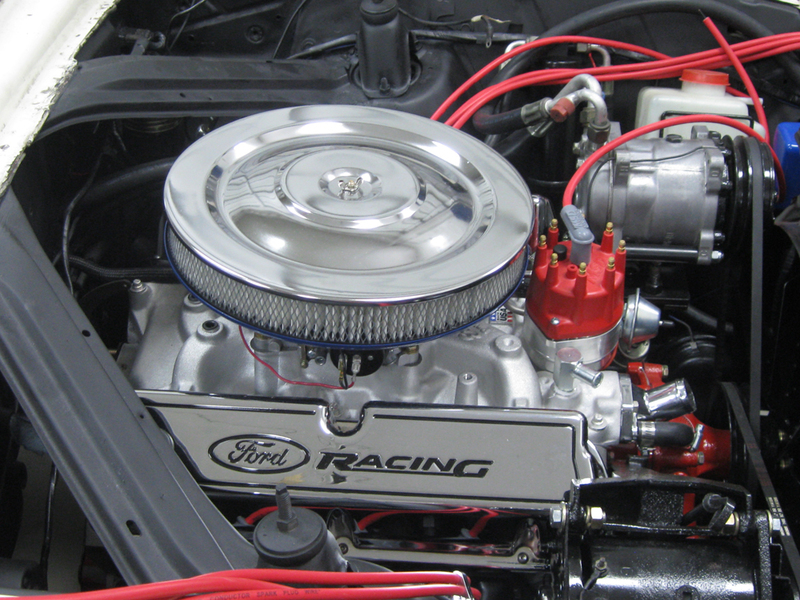 The Ford Falcon, produced from 1960 - 1970 was a massive sales success story for Ford. 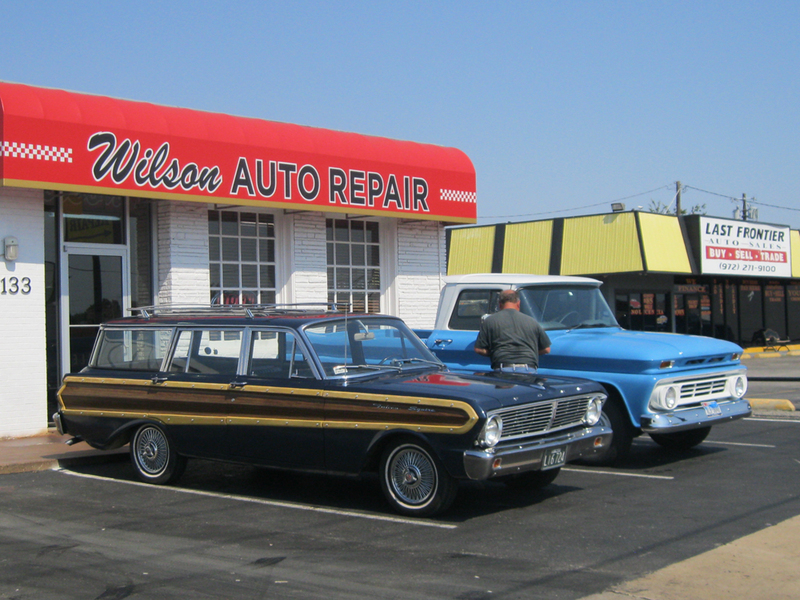 The Falcon was made in a wide variety of body styles: the popular two and four-door sedans, also available in the two and four-door station wagons, two-door hardtops as well as convertibles. 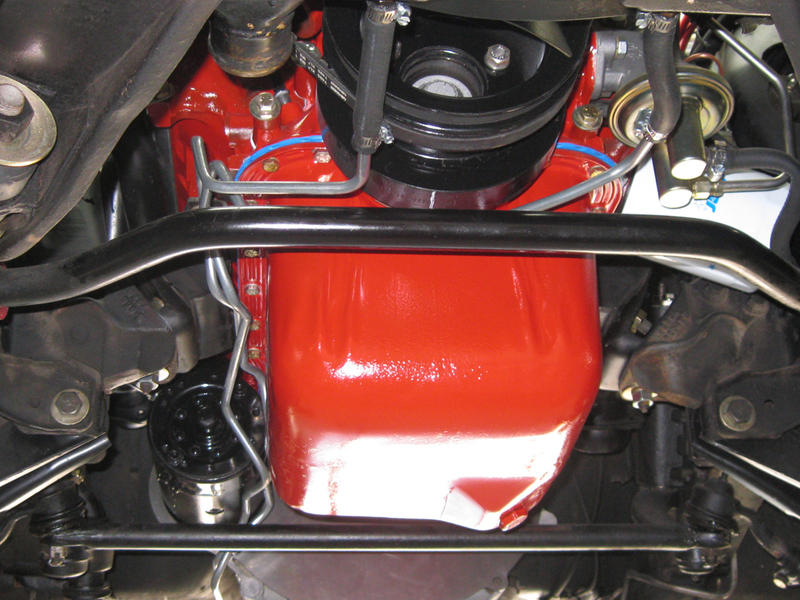 Ford also produced a Falcon delivery vehicle and the Ranchero utility-pickup similar to it's Chevy competitor's El Camino. 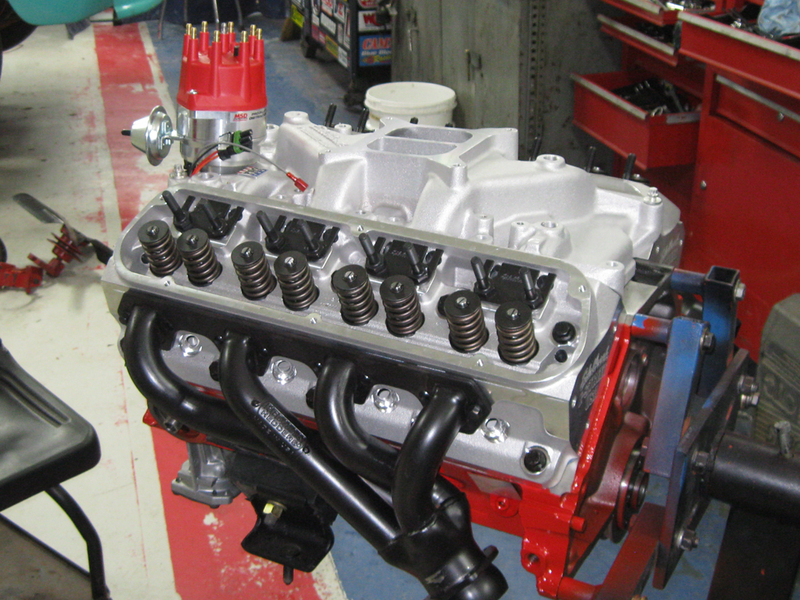 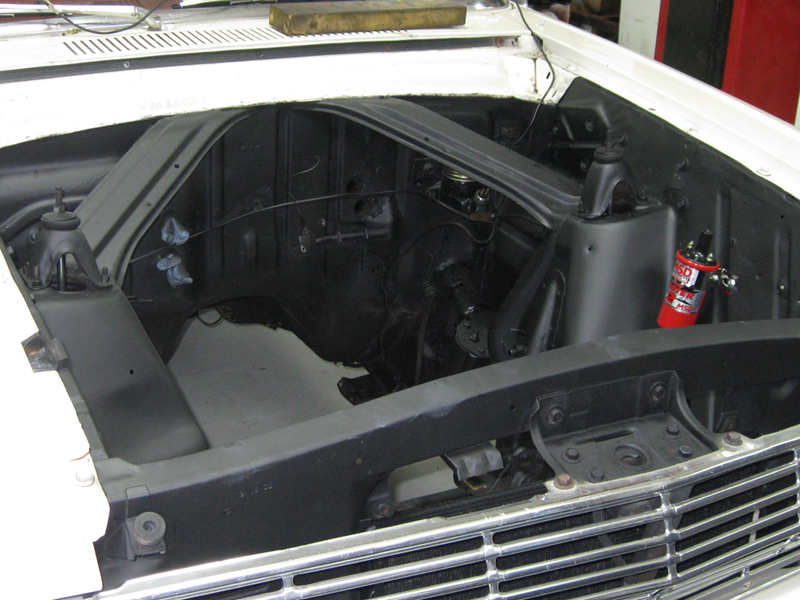 Please enjoy the pictures of the classic Ford Falcon restorations we have done here at Wilson Auto Repair.